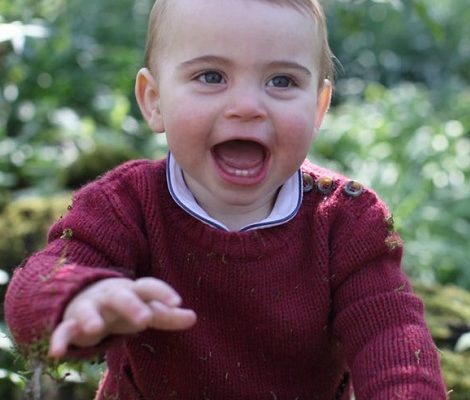 Today Duchess of Cambridge Kate made her first appearance since the announcement of 3rd Cambridge baby. 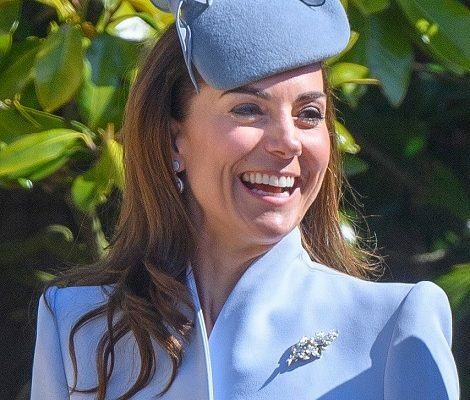 The outing signals the fast recovery Kate is making from the severe morning sickness she was suffering since September. Duchess spent the morning with children at the Lawn Tennis Association. Duchess took the patronage of the Association from Her Majesty the Queen in December last year who held the role for 64 years. She was briefed about the latest activities of the association as well as about the LTA’s mission to get more people playing tennis on arrival at the National Tennis Centre in London. On Court 1 Kate joined children, in on court tennis practice, who are benefiting from the Tennis for Kids campaign. Throughout 2017, Tennis for Kids will give 22,500 children the chance to play & enjoy tennis through free quality coaching and a free racket. British TennisDuchess was joined by the British number one Johanna Konta. During her stay Duchess met Paralympic medallist, Wimbledon and US Open Wheelchair Doubles Champion Alfie Hewett. 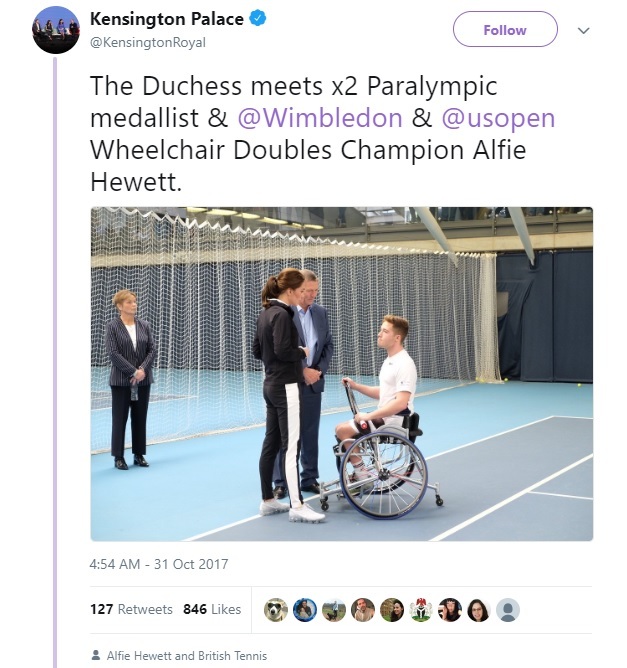 Alfie gives Duchess a demonstration of his Wheelchair Tennis skills, which he started learning after attending a Tennis Foundation Camp in 2005. Next HRH meets some of the UK’s top junior tennis talents and their support teams to learn what it takes to become a tennis champion. She also met the players participating in Coach Core apprenticeship scheme of Royal Foundation of the Duke and Duchess of Cambridge and Prince Harry on court 4. The apprenticeship takes young people aged 16-24 & trains them to be sports coaches & positive role models & mentors in their communities. 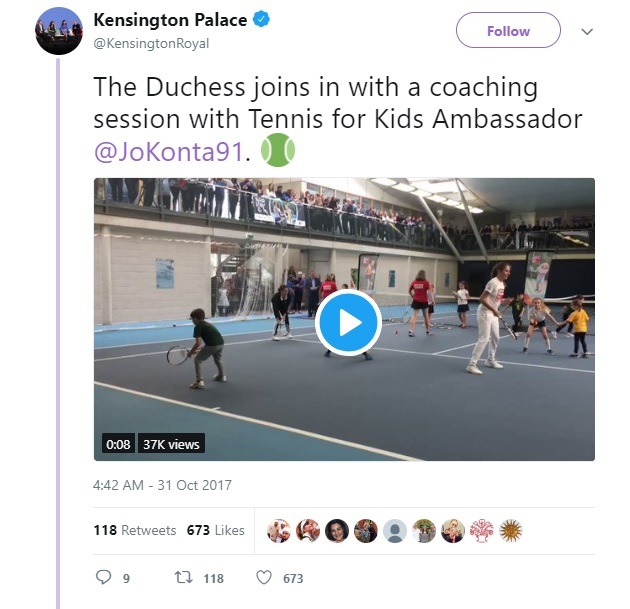 Duchess showed her tennis skills as part of a Coach Core training session. Before leaving, Duchess was given a bouquet by young kids. Today we also saw the new private secretary to Duchess Ms. Catherine Quinn for the first time on duty. For the casual sport activity, 35 years old Duchess chose a chic sporty look. 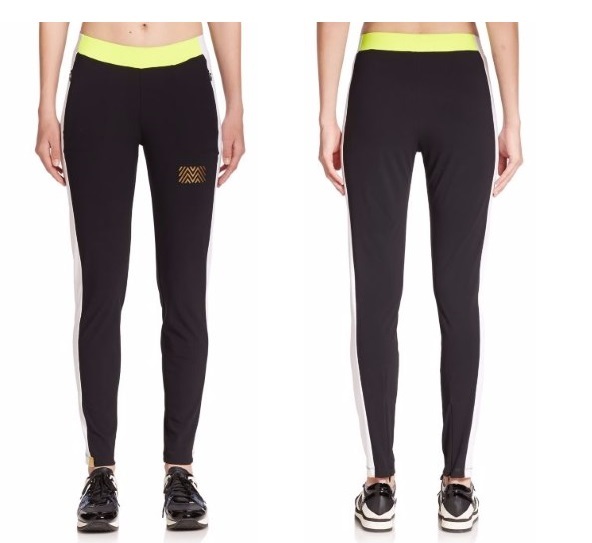 Kate paired Monreal London Track Pants with white Nike Baseline Top. The black track pant has white side panels and made of Italian stretch fabric and retailed at £220. Kate donned a black Play Brave Clarice Track Jacket that is available for £129.00. Today Kate premiered a new pair of Nike trainers. 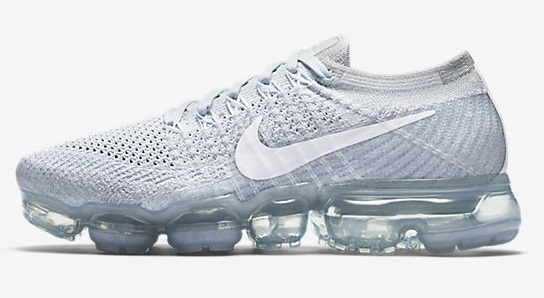 Nike Air Vapormax Flyknit Women’s running shoe are retailing at $190.00. 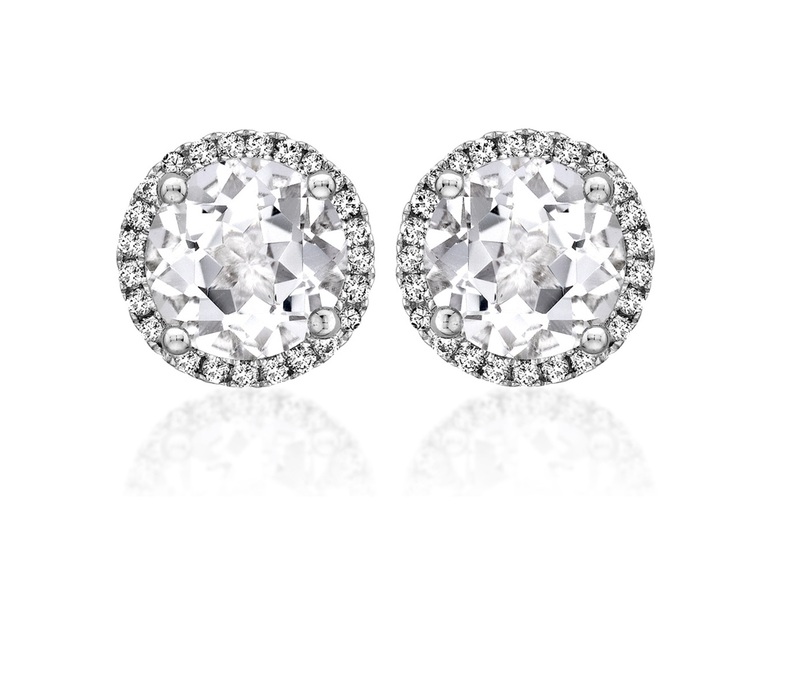 Duchess kept jewelry to minimum by chosing Kiki McDonough Grace White Topaz and Diamond stud earrings that are available for £662.50 at official store of Kiki. Kate was seen supporting a poppy.